Prince Harry And Meghan Markle Announce Wedding Date – Find Out The Historical Day And More! According to new reports, Prince Harry and Meghan Markle have picked the date for their wedding and officially announced it! Read when the two are set to walk down the aisle! The day we are all looking forward to is May 19, 2018! Not even a month following their engagement announcement, the pair also shared the exact date of their huge wedding, via a statement released by the Kensington Palace. Previously, it was announced that Harry and Meghan would have a May wedding at St. George’s Chapel. 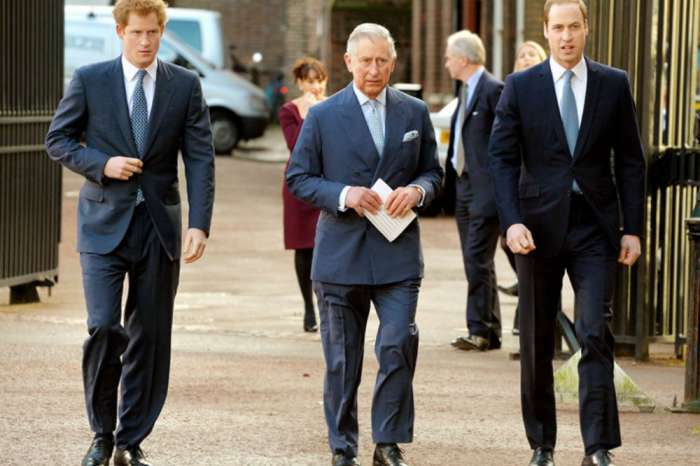 Before that, the younger prince popped the big question about a year after they started dating. They confirmed the news a few weeks later, however, on November 27 and they even made it all official with a photo shoot and exclusive interview. That is when they talked about their romance and future together and even revealed that Harry proposed while they were roasting chicken. 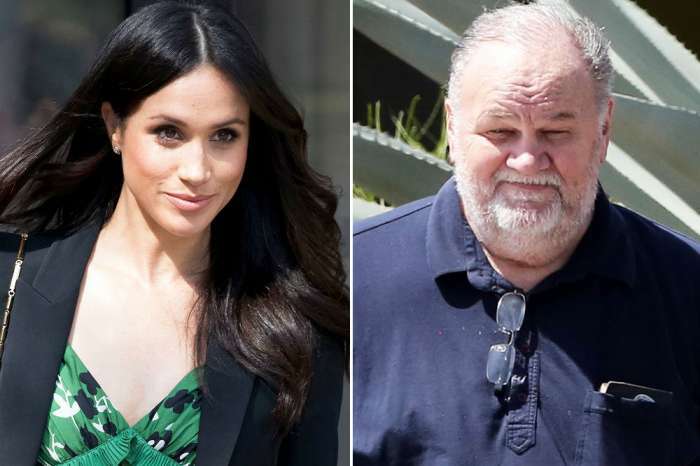 Also during the interview, they confirmed the rumors that Meghan Markle is set to leave behind her Hollywood career. 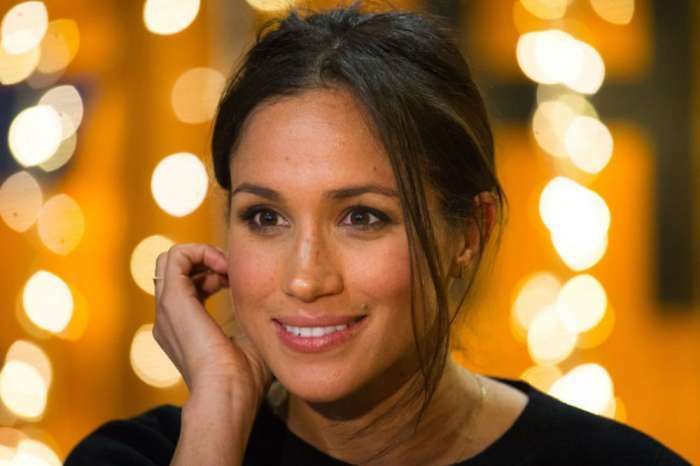 Meghan has made history considering she is a divorcee, which is controversial for the royals and a racially mixed person – the first one ever to marry into the blue-blooded family. Meghan however, has been luckily able to enjoy her freedom quite a lot thanks to Prince Harry who is known to not really abide by the royal rules. That being said, Meghan was allowed to spend Christmas with her family this year, which is something Kate Middleton was not able to do during her engagement to Prince William. Are you looking forward to witnessing this historical wedding on May 19?